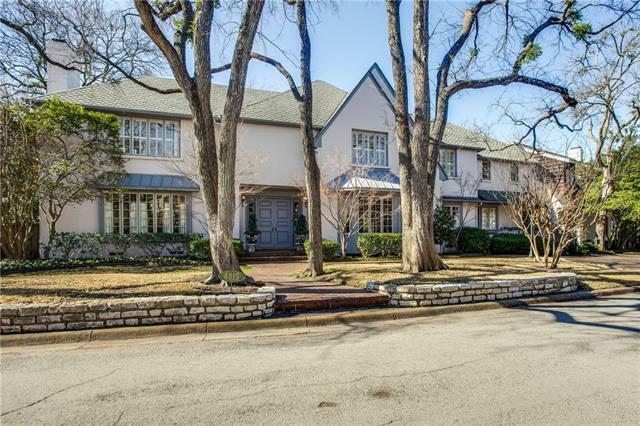 All Henry E Englishs homes currently listed for sale in Highland Park as of 04/22/2019 are shown below. You can change the search criteria at any time by pressing the 'Change Search' button below. "Traditional brick tudor, half acre property offers a fabulous opportunity to live on one of Highland Park's most coveted streets. The home features great bones and generous proportions with a wonderful layout to suit the most discriminating buyer. Walk to schools, parks, town hall, library, pool and tennis courts. Lot available next door."